Welcome to iMaginetricks.com, this is my first blog post on my site, At first Thanks For God, also my respective family. And I heartedly pray to the God to achieve your goals and dreams. I have made this website to a vision for helping to others for happy as imagine on your face. In all posts which I will be published in present or future will experience by me. I never want to get any harmful so, support and increase to share. You should know something about me. You always want to know about many things such as that how to make money, or how to do blogging or technology, or many things that you want to know but all things not give to your choice and many people ignore and don’t work on it. So I decided to take published all post easy way to know in the simplest way to help them. 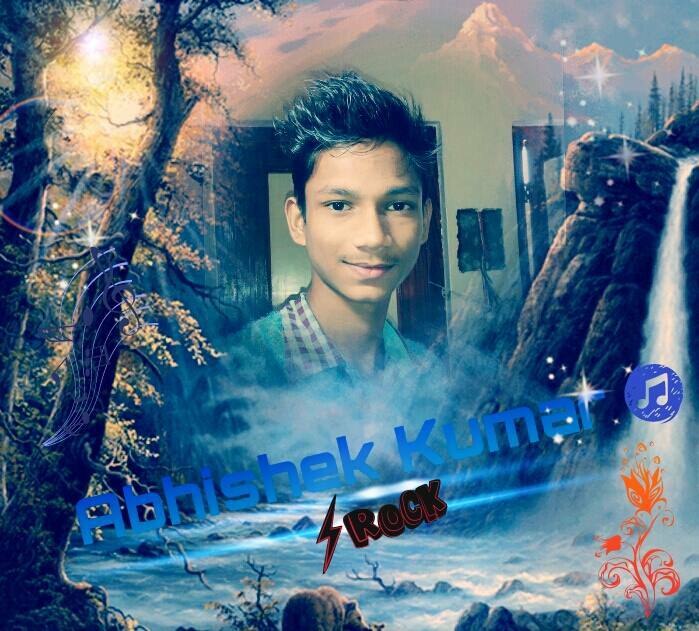 I’m Abhishek Kumar, Founder of iMaginetricks. I was born on July 11, 1998, in a little town of Zamania (UP East). I started iMagineTricks for helping you about managing a blog, WordPress, Android and Making Money Online, and more stuff. Contact me on anytime, if you wish for any questions. You can send me your message. I'm Abhishek K. I’m a Professional Web designer & Tech Geek. Here I write about various Android tips & tweaks, How to guide, computer etc. Follow me on Twitter, Facebook, YouTube. @Aquib, S2Y, Thanks for your brilliance words. I am glad you have chosen to leave a comment. Please keep in mind that comments are moderated according to our comment policy. Your email address is required but will not be published.